About Esther Lamnyam: she is a visionary personal growth and wellness coach who motivates her clients to achieve their dreams and passions of maintaining good health and relationships by seeing the interconnectedness of their life and by using universal principles. Esther helps her clients re-connect with nature and self, alter, transform, and expand their consciousness enabling them to develop self-knowledge, self- mastery and self realization. They thus can bring clarity, balance, focus, discipline and transcendence to their lives & dreams. She is certified as: an Iridologist, Herbal Counselor and IT Systems Architect. She is a Fowler Wainwright International Institute of Professional Coaching Certified Professional Coach. She is commissioned as a Stephen Minister (Christian life coach.) 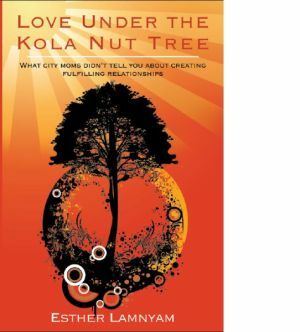 She is an International Speaker, Writer, Poet, Healer, Soccer player, and author of the books, “Love Under the Kola Nut Tree. What City Moms Didn’t Tell You About Creating Fulfilling Relationships," and “My Husband is a Cuckoo and Other Poems of my Youth,” available on amazon.com. 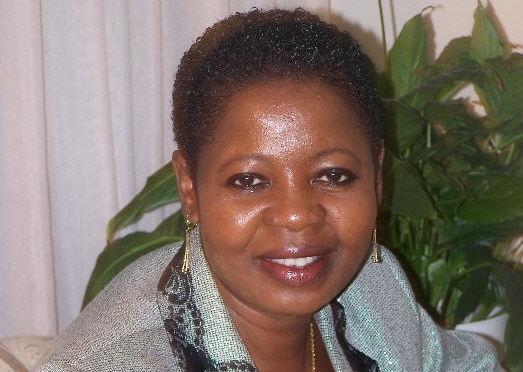 Esther Lamnyam is the Founder of Imitate Nature Coaching and Consulting International. In 2001 she started The Njuh Scholarship Fund which she uses to sponsor village elementary school kids to school. Esther in 2012 started a mentorship program where she teaches success principles to middle and high school students in Cameroon. Some videos of her teaching success principles to the students in Cameroon.